This is a follow up post from my preview post on sunscreen. Besides wearing sunscreen, I also have a specific skincare routine that I do each day during Summer. It’s important to try products that react well with your skin and not to get caught up in the hype of all the fancy marketing that is designed to entice and tease you into making a rushed purchase of a full size product. I suggest to try and test out the products first before purchasing it in a full size bottle, especially if it’s a higher priced product. I usually buy the tester or ask for it when I’m at David Jones or Myer. This ensures that I’m able to test the product first before investing in a full size bottle if I can’t get a hold of a sample size of the product I want to buy, then I purchase it from a reputable and trustworthy seller on eBay. It’s easy to spot these types of sellers, just look for the number of transactions and the percentage of positive feedback received. I usually don’t purchase from eBay sellers under 150 transactions who have less than 100% feedback. This way you know it’s a person who sells genuine items. I have been buying all of my beauty and skincare products like this since 2003 and can easily say this technique has saved me $1000’s of dollars as I don’t enjoy wasting money on full sized products that do not react well with my skin. Now with that out of the way lets get into my morning skincare routine. When I wake up I cleanse my skin with a Cosmedix cleanser. This is one of the best cleansers I have ever bought and it was recommended by a skin specialist. This cleanser thoroughly cleans all the impurities and build up on my skin and leaves it feeling hydrated and moist. TIP – If you have a lot of build up on the face for example, you have been sweating, wore heavy makeup or have a lot of product on your skin, simply leave the cleanser on for a few more seconds for a really amazing deep clean. After cleansing, I either use my Clarins toner or Cosmedix toner depending on how much of a thorough prep my skin needs before adding my moisturiser. I know some people think a toner is a waste of money or a product designed by a marketing team that made us think we need it. But I noticed that when using the right one there is still some stuff that rubs of your face onto the cotton pad. Just be careful not to use the toners too close to the eye area. If you need to remove eye makeup best to use a makeup remover. 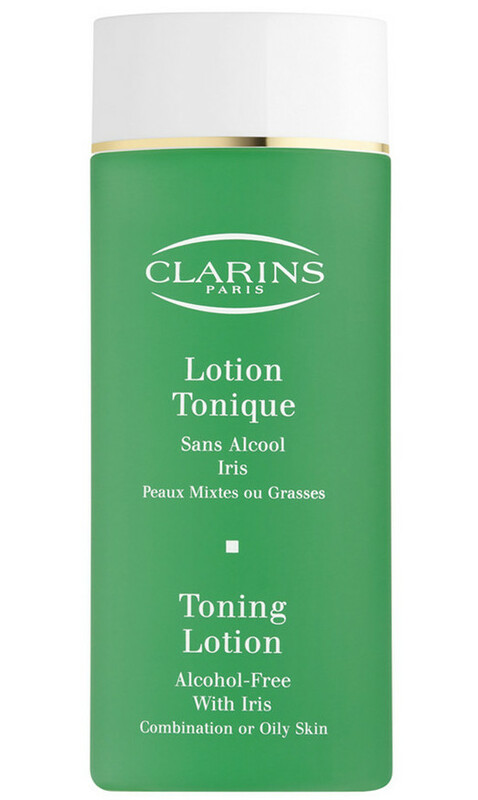 If I’ve had a night out where I’ve applied makeup or a day where I have worn sunscreen on my face than I opt for a more gentle toner by Clarins. If I’ve worn night time makeup and a lot of layers of sunscreen than I choose the stronger toner by Cosmedix. After my skin has been cleansed, I apply a very thin layer of my Anti Oxidant Serum. Sometimes I skip this step as I usually find that during summer I don’t need the extra moisture or nutrients. This serum has a nice smell and feels so good on the face. You really only need to use a little bit of this stuff. It’s the perfect treat especially when your skin is still feeling warm from your shower. After the serum is applied I pop on my Becca Sunscreen. After the sunscreen is applied I put a thin layer of my Tinted Moisturiser by Aveda. 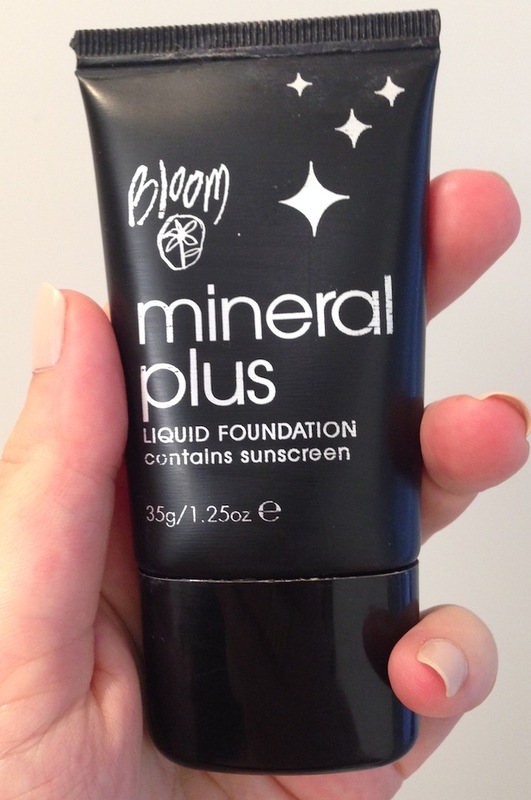 If in certain areas I find I need more coverage I use my Tinted Moisturiser by Bloom only in those areas. For a night time look I actually mixed these two Tinted Moisturisers together for a better overall coverage but find I never need this for during the day. After my face is done I apply my makeup which include mascara from Clarins, Blush from Nars, under eye concealer from Bloom. Update Feb 2015: Just letting you know I have since change my face routine. I am using all of the above mentioned, expect for the Cosmedix products. I found they were a bit too strong for me and have since swapped for some gentler products from Clinique. Especially because not I have Rosacea.